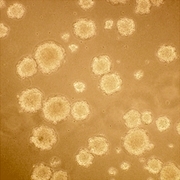 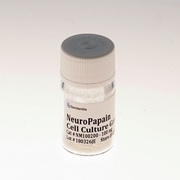 Cell culture is the complex process by which cells are grown under controlled laboratory conditions. 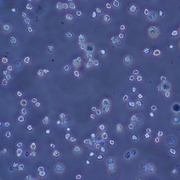 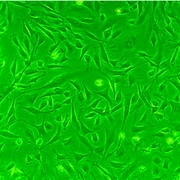 The term "cell culture" has come to refer to the growing of cells derived from single cellular eukaryotes, especially animal cells. 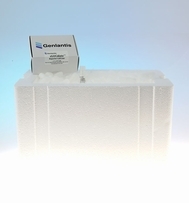 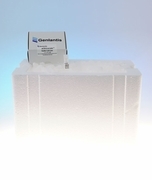 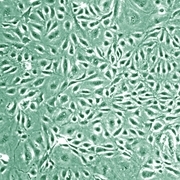 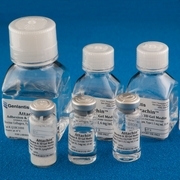 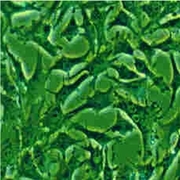 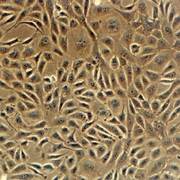 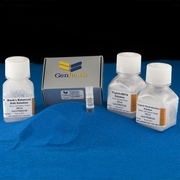 Genlantis offers a wide range of cells and cell media for your research needs. 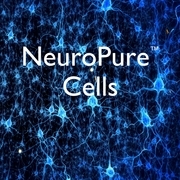 From our high-quality PrimaPure� cell line, fresh neuronal cells, competent mammalian cells, and stem cells, to quality lines of media. 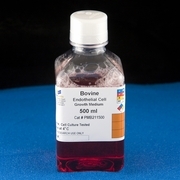 Our cell media line up also includes animal-free reagents and media for complying with FDA regulations as well as lowering risk of animal or viral infectious agents in cell cultures. 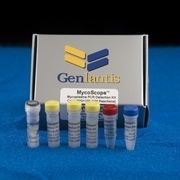 With our MycoScope PCR detection kit and MycoGONE mycoplasma antibiotics cocktail, you can monitor and remove any mycoplasma complications.